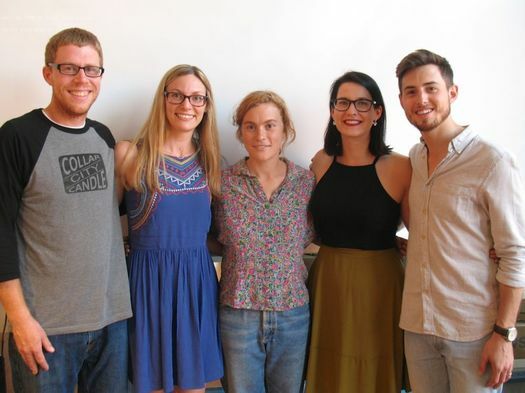 From left to right: Josh an Jamie Wallbank of Collar City Candle, Melissa Parade of Tivoli Park Peace Farm, Sarah and Aaron Marquise of Marquise Productions. This year's field for the $2,500 AOA Startup Grant was very strong. There were a bunch of interesting, compelling projects. But through crowd voting -- and an AOA editors' pick -- we narrowed the list of finalists to three. There were a lot of good entries for this year's $2,500 AOA Startup Grant -- projects ranging from food to crafts to farming to performance to tech. But we have to narrow the field to three finalists, two chosen from last week's crowd voting and one picked by the Editors. There are just about two days remaining in the crowd voting to pick the finalists for the 2016 AOA Startup Grant. 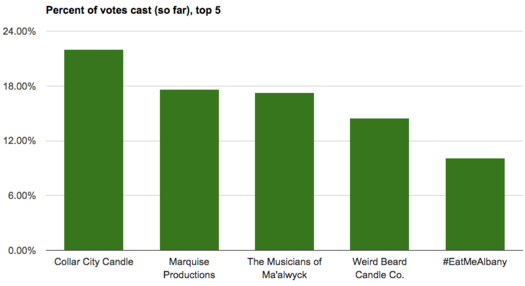 The graph above shows the projects with the top 5 vote totals so far. The full leader board with vote totals is after the jump. Two of the three finalists will be selected by the crowd voting. (The third will be selected by the Editors.) Voting closes this Friday, September 9 at noon. So if you haven't voted -- do so now! A handful of votes could make the difference. If you don't already have a favorite (or two), it's worth taking the time to read through the entries. There are a lot of interesting projects this year. Thanks to this year's contest sponsors: CDPHP, Staff Ciampino & Company P.C., Certified Public Accountants, The Tech Valley Center of Gravity, The Community Loan Fund of the Capital Region, The College of Saint Rose, and Berkshire Bank. 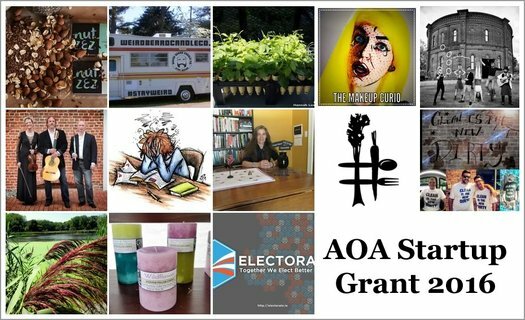 AOA Startup Grant 2016 voting now open! Voting is now open for the 2016 AOA Startup Grant contest! : Here's the ballot! 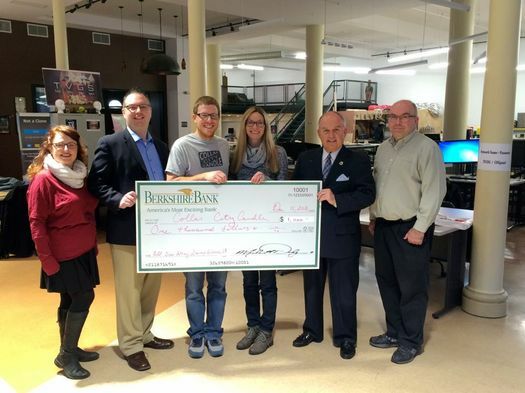 Three finalists will be chosen to compete for the $2,500 prize. Crowd voting will pick two of the finalists, the Editors will pick the third. Voting closes this Friday, September 9 at noon. + Weird Beard Candle Co. Thanks to everyone who entered this year! Good luck! The 2015 winner, Colie Collen's Flower Scout. Here's a recent follow-up with her. There are plenty of people with great ideas here in the Capital Region -- but sometimes an idea needs an extra push to get it going, or to take it to the next level. 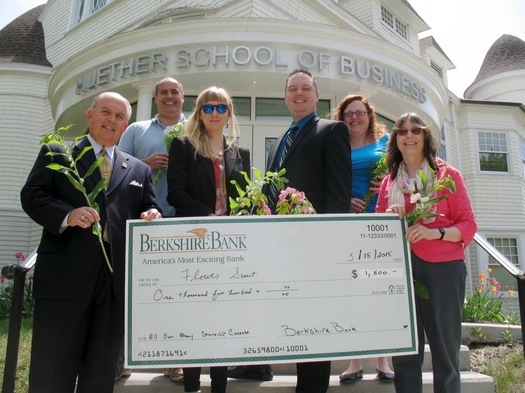 So we're happy to announce we're bringing back the AOA Startup Grant contest -- with the help of CDPHP, Staff Ciampino & Company P.C., Certified Public Accountants, The Tech Valley Center of Gravity, The Community Loan Fund of the Capital Region, and Berkshire Bank. The contest is also an opportunity to get a look at some of the good ideas circulating just below the radar in our region. And once again, you get to help decide who gets that funding. Or -- you know -- maybe even enter your own idea.